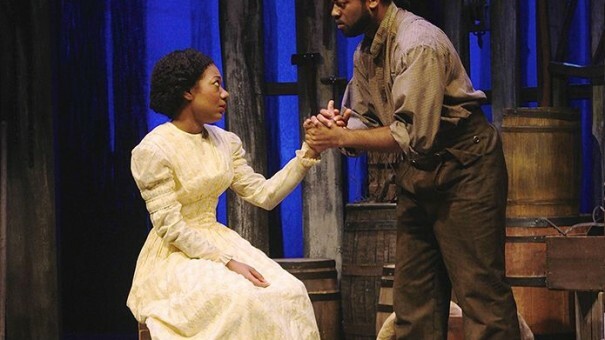 Safe House is a play about a family of free black people in Kentucky in 1843. I wanted the music to have a strong connection to the community and period, but I also wanted to keep the sound modern and independent of period. In my score, all of the music is performed on the banjo, but the performance style and production values keep the sound firmly in the modern era. This piece opened the show. An example of a transition piece. This was the closing gesture.